The Massachusetts congressional delegation will be without U.S. Rep. Michael Capuano for the first time in 20 years when the new session of Congress begins in January. The 7th district Democrat lost in September's primary to Boston City Councilor Ayanna Pressley, who will be taking his seat. 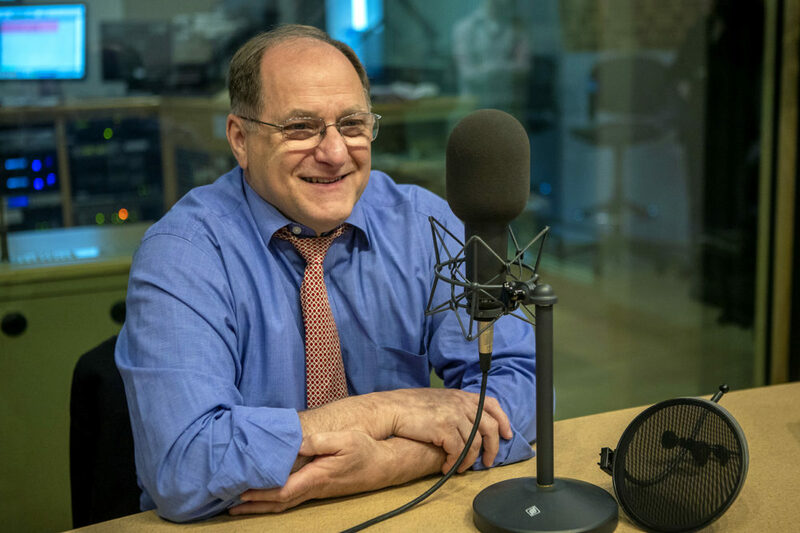 Capuano joined WBUR in-studio to reflect on his 10 terms in office and to discuss the future and the past. America is angry, as they rightfully should be. As I am. We're not happy with Donald Trump and the way the direction of the country is going. And I think that has a lot to do with a lot of things that are going on, including Democrats taking the House back. It's not me. It's whoever was in office in a place that has progressives. That [has] a lot of young people that don't have a clue what happened yesterday, never mind five or 10 years ago. I get all that. And that's fine. That's not a problem to me. My hope is that it ends up something positive. My hope is that the people who came out to vote for the first time or one of the few times from this primary continue to vote and learn these issues and figure out how to actually change the system. Changing a few of the players in the system is insufficient. I think the House has already spoken. They decided that they wanted to have their leadership that's been there for a while. Our current leadership did help us win the House back and they should be rewarded for that. At the same time, our current House leadership is all in their now not just mid-70s, up to late-70s. Though there's nothing wrong with a specific age, you have to ask a question when the entire leadership is that age. And it's not so much age, it's a function of, again, diversity in the Democratic Party. I have been disappointed with the way the majority of my colleagues have approached war and peace over the entire time I've been in Congress. Regardless of who the president was, the Congress has never demonstrated to me that they had the willingness to actually take up what I consider to be their constitutional mandate of declaring war and peace. And I believe it's absolutely essential. I think it's constitutional. I think it's right, to have many voices at the table before you send somebody else's child to war. This segment aired on December 18, 2018.